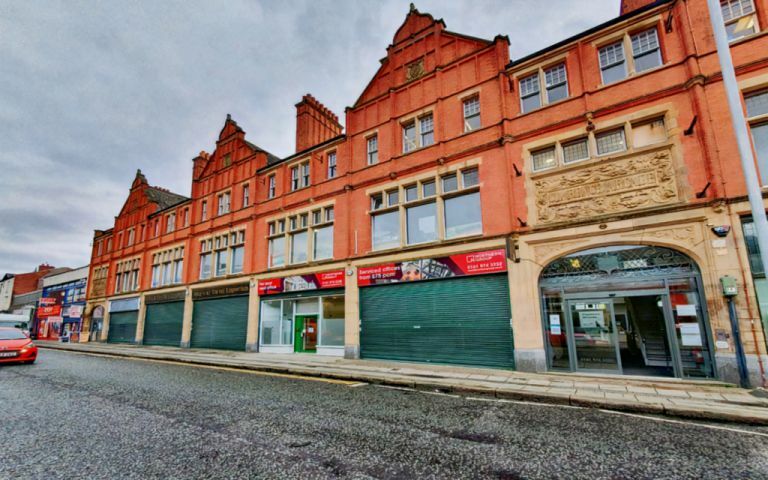 Clarence Arcade is situated at the heart of Ashton under Lyne, within the old town centre. The resurgent area is characterised by an electric mix of authentic and histroic surroundings.rnrnRedevelopment and investment into Ashton in recent years has seen the area significantly develop as a business destination, establishing a strong startup company culture.rnrnWith excellent road links to all major routes and motorways and only minutes walk from Ashton Metrolink station, Clarence Arcade is well-connected in every sense. These offices in Stamford Street Central offer a range of prices depending upon your exact requirements. Contact us now and we will help find the best price for you, based on your individual needs.